Plymothian Transit: Plymouths Terminal 5 fiasco? 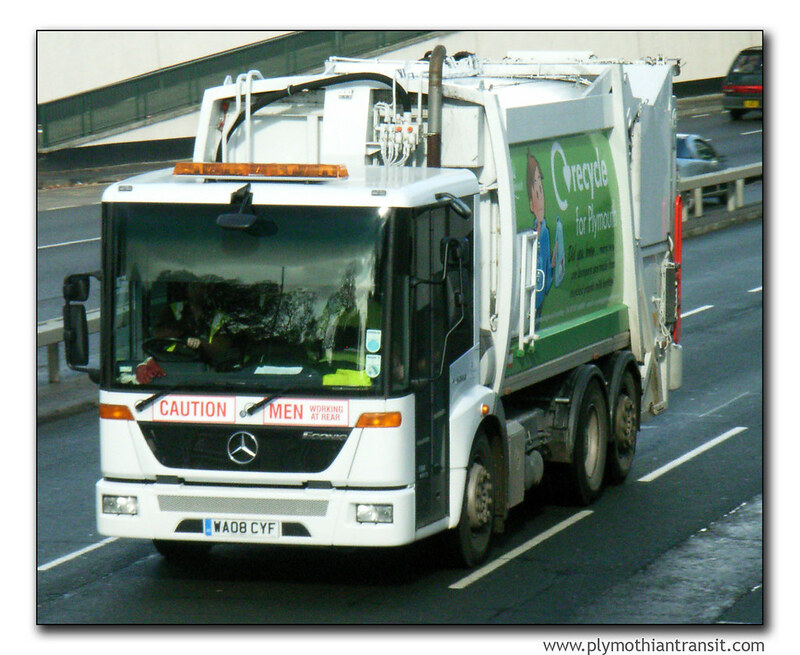 TEETHING troubles hit Plymouth City Council's new waste collection regime this week. After a seemingly hiccup-free start to the week, complaints began to flood in about bins and bags not collected across large parts of the city. Bin staff were forced to ditch their new four-day week as soon as it started. With such a big change to the collection pattern it was inevitable that there would be teething problems, I was surprised that it took a few days into the week before they started hitting the news. Our own collection on Monday was only a partial success in that only the brown bin was collected - our green collection never happened! I am sure it will all settled own quickly enough. The headline? Oh - that comes from a comment on the news item (click the link above). Apparently a few bins not being emptied on the correct day equates to thousands of bags going missing at Terminal Five!